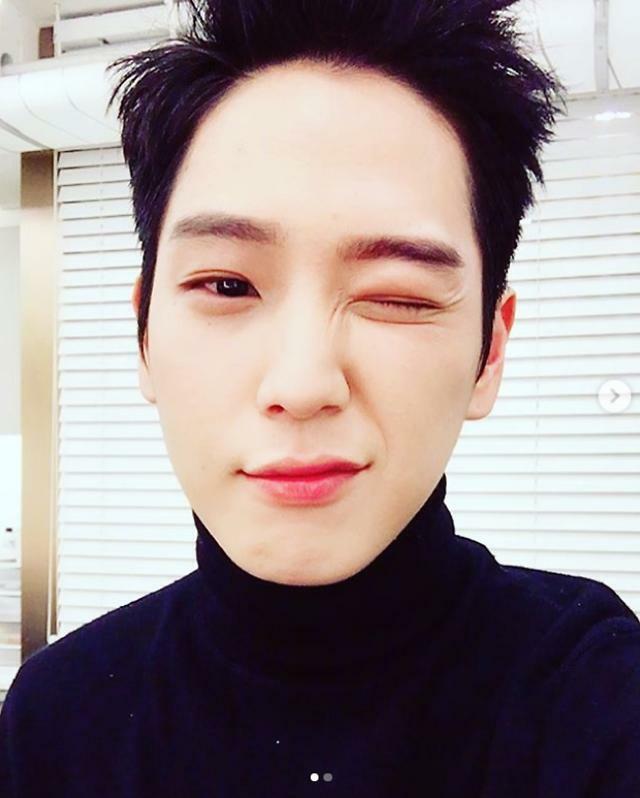 SEOUL -- Himchan, a member of boy band B.A.P, was investigated by police for alleged sexual harassment while drinking at a private party in a pension in July. 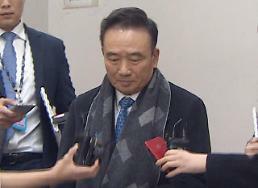 Police told reporters that the case would be handed over to prosecutors on Monday for a criminal investigation on complaints from a woman who accused the singer of sexually molesting her at a pension in Namyangju some 30 kilometers (18 miles) east of Seoul on July 24. The party involved three men and three women. Himchan refuted sexual harassment allegations. His management agency, TS Entertainment, said in a statement that the singer was quizzed by police because of misunderstanding. "Himchan will sincerely cooperate with the authorities," the agency said, apologizing for causing trouble. B.A.P debuted in 2012 and released hit songs such as "Warrior", "Power" and "No Mercy".